Home Politics NIGERIANS MUST RESIST PRESIDENT BUHARI`S ATTACK ON THE CONSTITUTION. BY OLISA AGBAKOBA. NIGERIANS MUST RESIST PRESIDENT BUHARI`S ATTACK ON THE CONSTITUTION. BY OLISA AGBAKOBA. There are at least six (6) pending cases in superior courts of Nigeria and one in the Court of Appeal. All these cases ruled that Justice Onnoghen should remain in office pending when all cases against him are resolved. These Rulings bind the President of Nigeria. In any case, Section 292 of the 1999 Constitution of Nigeria sets out the procedure for removing or suspending the Chief Justice of Nigeria. The power to suspend or remove the Chief Justice of Nigeria vests in the Senate side of the National Assembly. 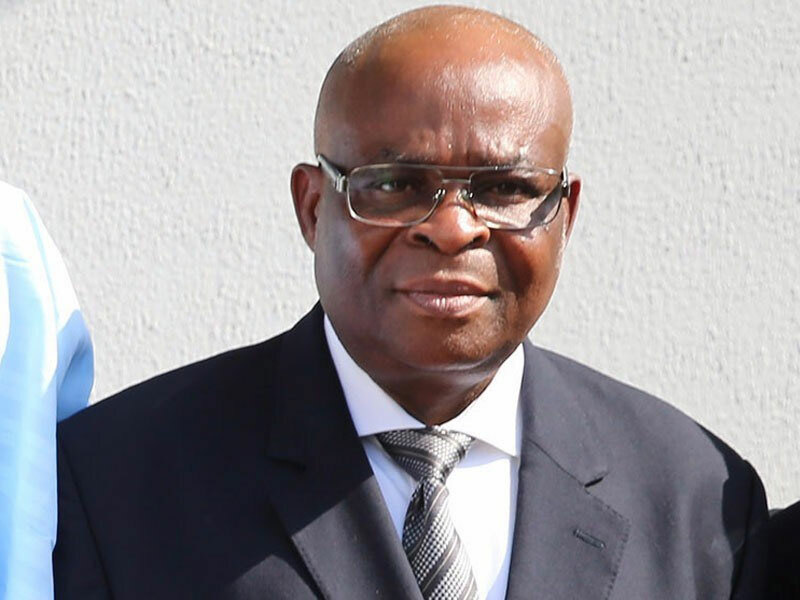 For all these reasons the purported suspension of Chief Justice Onnoghen is the gravest insult to the Nigerian constitution in history. It is difficult to understand how President Buhari will expect my vote of confidence in the February polls if he wantonly denigrates and desecrates our Constitution. Dr Olisa Agbakoba, OON, SAN.